The Secret to Quick and Easy Websites. What to Do When You Get Scammed Online. What Is a Pyramid Scheme About? A reader asked if Multicoinbank is a Scam. Multicoinbank promises to double your money in 10 days, risk free, by trading cryptocurrencies. It won’t happen. Here’s why. Is Multicoinbank a Scam? Multicoinbank is a Scam. Multicoinbank is not a bank and it is not an investment firm or a cryptocurrency exchange. It is a scam that will only take your money. Follow me as I expose the many lies and deception of Multicoinbank.com. Why Multicoinbank is a Scam. Multicoinbank guarantees to double your money in 10 days with no risk. The FTC states that any entity that promises you a return on investment is probably a scam. You will not make money with Multicoinbank. You will only lose money. Multicoinbank.com is owned and operated by Ahmed Bodiwala, a software developer living in England. His is not licensed to promote securities or investments. If you deposit money with Multicoinbank.com you will never get it back. You are just giving your money to Ahmed Bodiwala. Through Multicoinbank.com, Ahmed Bodiwala uses deception and lies to trick people into giving him money. The use of dishonesty and deception to take money from people is the definition of a scam. Multicoinbank wants you to believe you are investing when you give them your money. You’re not. You’re just giving them your money. It’s worth noting that Multicoinbank.com is very similar to Allcoinhodler.com a website that promises to double your money in 7 days. Multicoinbank is a scam on several levels. The promises and guarantees on the Multicoinbank.com website are lies. No one can guarantee you will make money. The United States Federal Trade Commission tries to make this fact abundantly clear on their website. Incidentally, trading cryptocurrencies is NOT investing. It’s gambling. A licensed investment professional would not suggest trading cryptos is investing. Cryptocurrencies are not backed by any government anywhere in the world. If you lose your money in a cryptocurrency scam like Multicoinbank, it is gone forever. Multicoinbank claims to use a special high-frequency trading software that forecasts when the price of cryptocurrencies will double. If that were possible, they wouldn’t need your money. Trading cryptocurrencies is NOT investing. It’s speculating and that is assuming you are trading with an honest exchange. Multicoinbank is not an honest exchange. Real investing is based on the idea you know the intrinsic value of an asset and can buy it low and sell it high. You cannot do that with cryptocurrency because cryptocurrencies have no intrinsic value. Cryptocurrencies are just a snippet of code. Because they have no intrinsic value, it is impossible to know if you bought low or if you bought high. Cryptocurrency markets are unregulated. If you get scammed in a cryptocurrency trade, there’s nothing you can do about it. Nobody can help you get your money back. Making money with cryptos means finding a bigger fool to buy your crypto who will pay more for it than you did. Multicoinbank states on their website that their physical address is 165 New Hall Lane, Preston, Lancashire, England, PR15A3. However, if you search Google for this address you’ll see the address is for a Vape Shop. 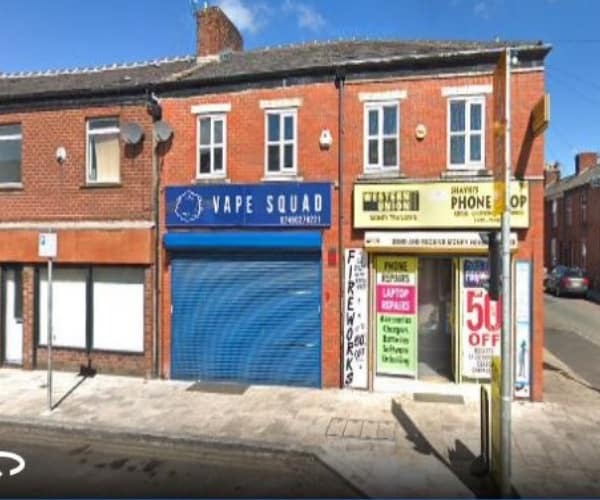 The Corporate Address for Multicoinbank leads to a Vape Shop! A Curious String of Events. Keep the image of the Vape Shop in mind. Below is a screen capture of a page I found by following links on Multicoinbank.com. Here’s how to find the same page, if you want. Go to Multicoinbank.com and click on “Services.” Then click the link at the bottom and you go to a page that shows the same address as the Vap Shop. Click on the “People” tab and you go to a page that shows you Ahmed Bodiwala owns both the Vap Shop and Multicoinbank.com. 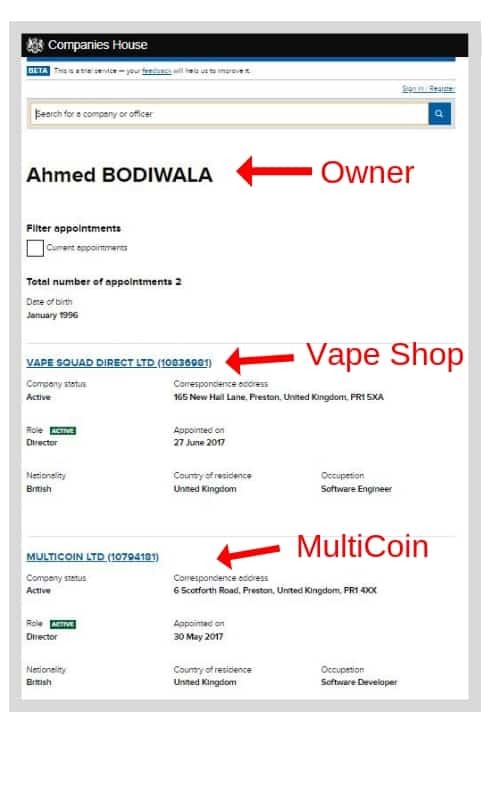 It also shows Ahmed Bodiwala’s occupation as software developer, NOT a cryptocurrencies investment broker, banker or securities broker! Read the Multicoinbank Terms and Conditions. Read Multicoinbank Terms and Conditions and you’ll see that the information on their website is meant to be educational. It is not meant to be investment advice. The Multicoinbank Terms and Conditions clearly state they are not an investment company and do not give investment advice. Multicoinbank is NOT an Exchange. Multicoinbank claims to be a registered legal international investment company that was created by experts and bankers, traders and analysts who specialize in stock, bonds, precious metals, and energy trading. But then, oddly claims that all these experts have more than ten years of combined experience and “collective ambitions for success.” That’s nonsense. Remember, in the Terms and Conditions Multicoinbank said they were not an investment company and did not give investment advice. Interesting. If you try to trade with Multicoinbank they will insist that you deposit cryptocurrency with them to fund your so-called investment. Cryptocurrency is untraceable and unrecoverable. If you give them crypto it is gone forever. Is Multicoinbank a Ponzi Scheme? Multicoinbank is a scam. Multicoinbank is not a Ponzi scheme. A Ponzi scheme pretends to be an investment, like Multicoinbank does, however, a Ponzi scheme pays investors money that other investors paid into the scheme. That is not what happens with the Multicoinbank scam. Multicoinbank does not pay anything. Is Multicoinbank a Pyramid Scheme? Multicoinbank is a scam. Multicoinbank is not a pyramid scheme. 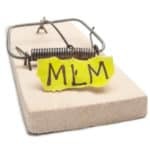 A pyramid scheme makes money by recruiting people into a so-called business opportunity. Multicoinbank does not recruit anyone. It just takes people’s money. 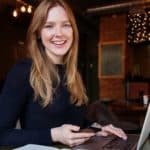 If you found this article helpful or have experience with Multicoinbank, please leave a comment below. Thank you. 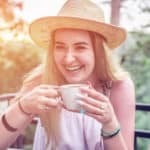 Isagenix Review – Is Isagenix a Good Opportunity? 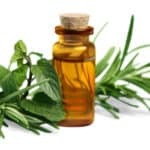 Success by Health-Is Success by Health a Good Opportunity? 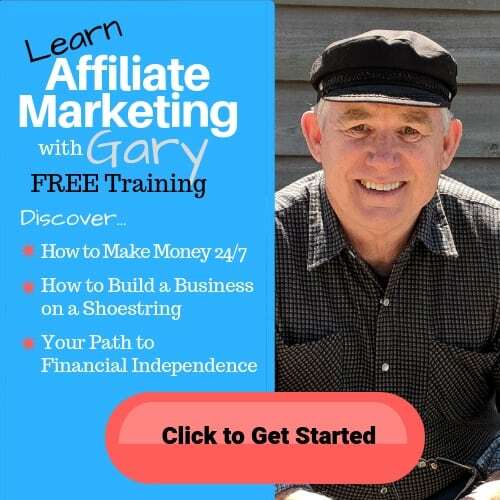 4Life Review | Can You Make Money with 4Life?